Due to having a high school daughter living with chronic neck and back issues, that have been exasperated by the need to carry a backpack of 25 pounds all day, we are always in search of ways to make her life better in regards to her health. When looking for backpacks every year, we have been discouraged as they do not offer any sort of back support that should be there for her situation. The only kind of school backpack we could find in the past had very minimal support. It was a bit better than the standard backpacks kids use, but not by much. THEN we discovered Beckmann! I wish this backpack would have been available in the USA prior to this year. I know this would have prevented increased pain and the prolonged issues she has had to deal with. Whether you are traveling or heading to classes, choosing the right backpack is key to making the journey smooth. With Beckmann’s premium collection of backpacks, you and your family will be ready for all of your travels and studies. Spacious, compact and stylish– this Norwegian backpack company is committed to offering safe and durable backpacks for all generations, so everyone can travel in style. The straps and back have good padding provide relief and assist in good posture maintenance. The built-in flashing LED light and highly reflective piping keeps your child visible on the road. The highly reflective built-in rain fly cover keeps your child visible and the bag dry in foul weather conditions and also protects it from the sun rays fading the bag itself. Urban Mini $59.90: Adorable and stylish, this little backpack is perfect for your tot to take to school. Designed with ultra-cushioned straps and solid back padding, the Urban Mini is durable enough to last beyond the school. No more zippers breaking, or fabric tears, this compact backpack will be able to hold everything your child needs with no problem. Urban 30L for $120.00: One of the company’s most popular bags among college students, the Urban is just as comfortable and stylish as the Mini. Shaped to fit your back, this well-designed backpack offers the wearer stability and support where needed. 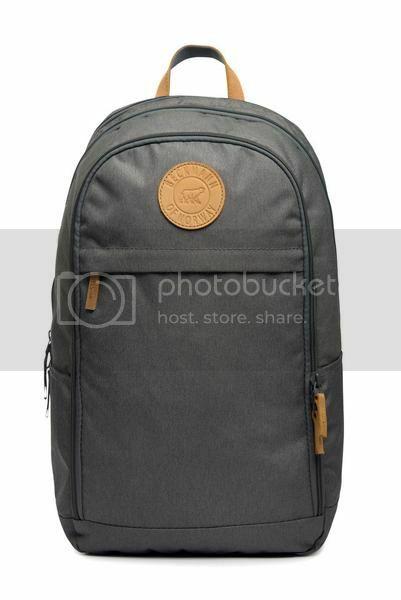 It features several spacious pockets and compartments for your PC or iPad. 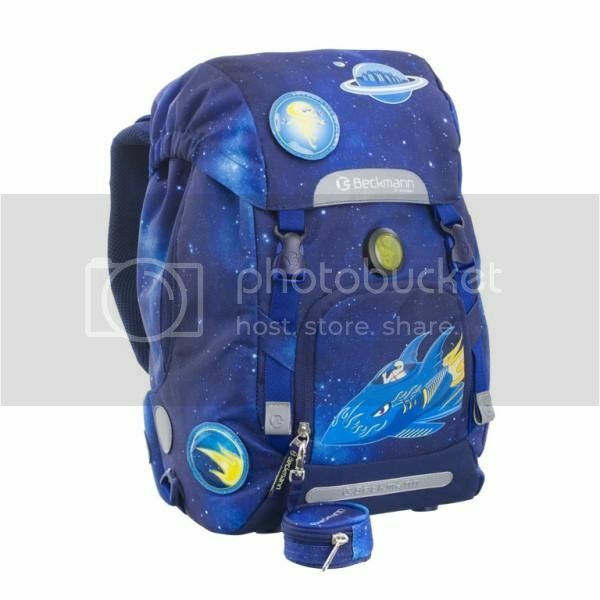 Klassik $115.00: Available in vivid graphic designs that will appeal to both boys and girls, this eye-catching backpack is designed with your child’s best interest at heart. Equipped with reflectors on all sides, comfortable back, and padded shoulder straps it is the perfect companion for your little one to have. Posted on December 16, 2016 by admin. This entry was posted in Cool Products. Bookmark the permalink.